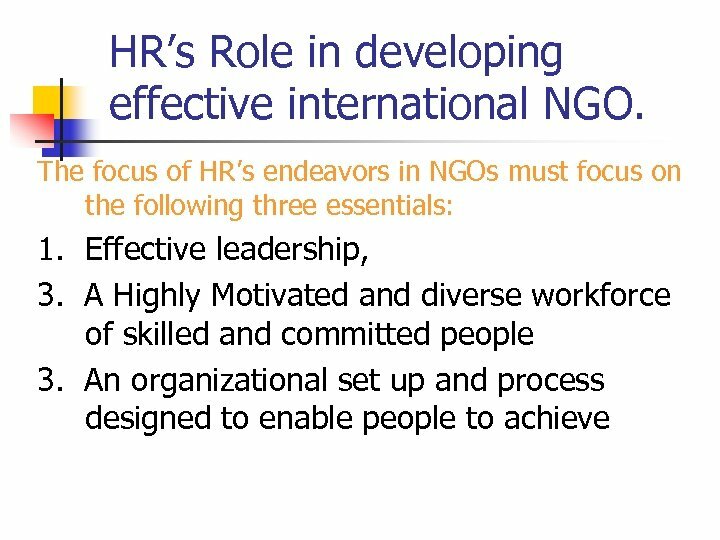 Organizational Effectiveness In this presentation we will look at how the HR Function can help an organization be effective. 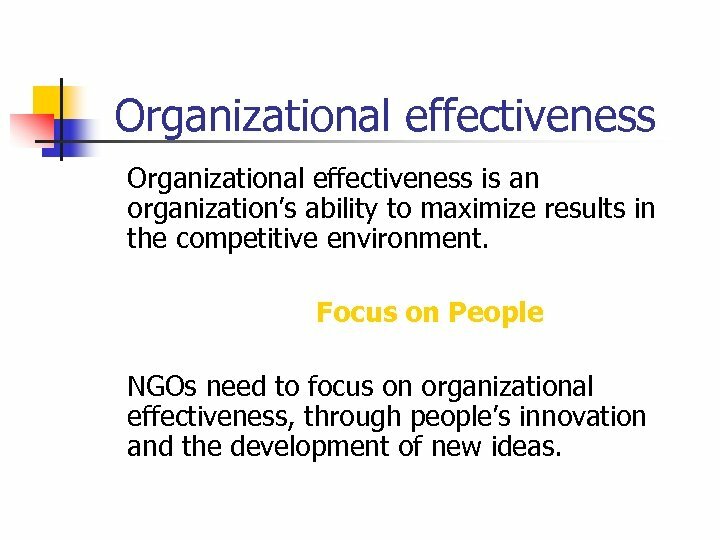 Organizational effectiveness is an organization’s ability to maximize results in the competitive environment. 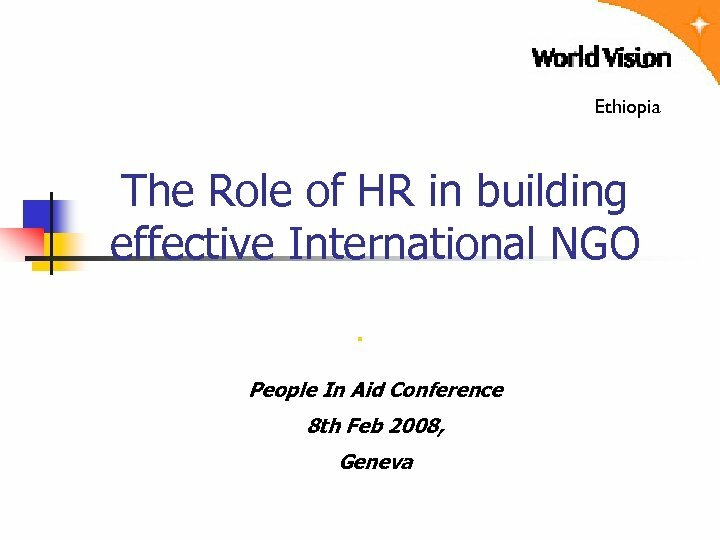 Focus on People NGOs need to focus on organizational effectiveness, through people’s innovation and the development of new ideas. 2. 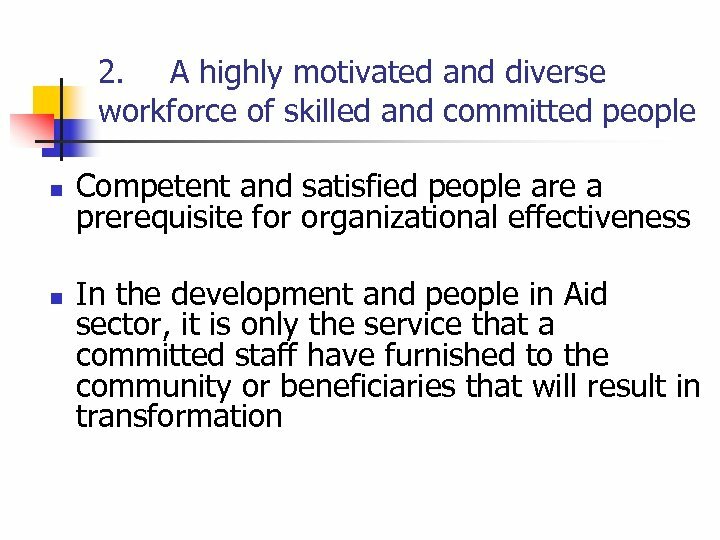 A highly motivated and diverse workforce of skilled and committed people cont…. . 2. 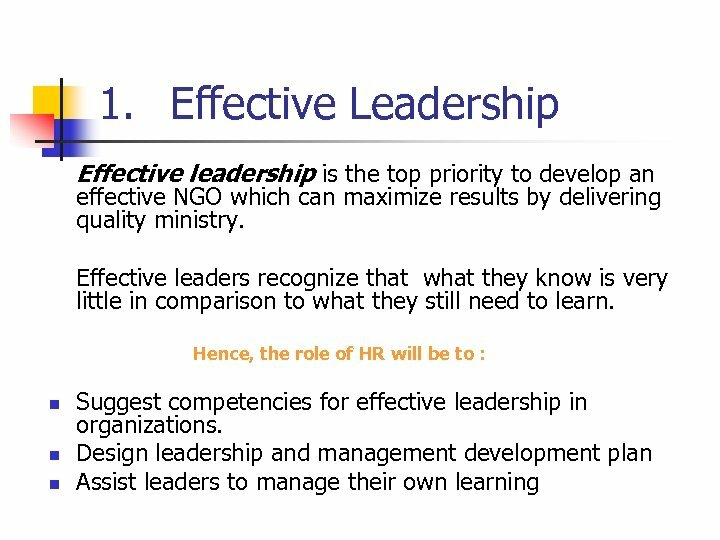 1 What is the role of HR If people are to be the source of new ideas and a prerequisite for organizational effectiveness, the responsibility of HR is to help the staff be aligned to the purpose and direction of the ministry through capacity building , succession planning , and building trust. 3. 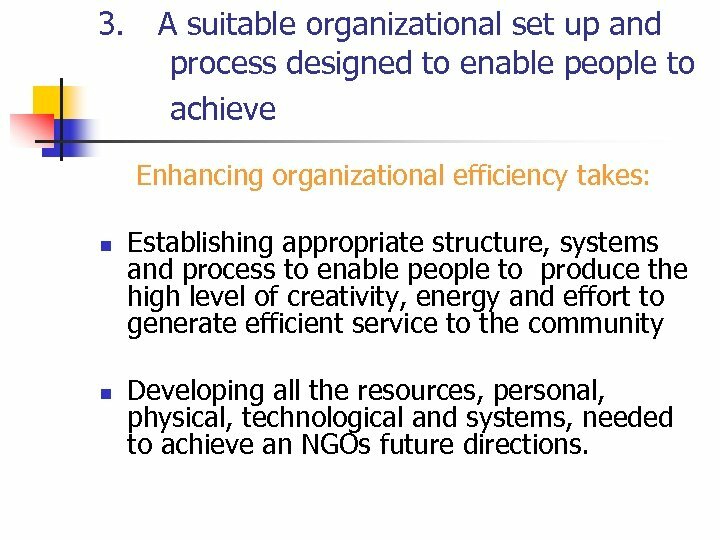 A suitable organizational set up and process designed to enable people to achieve Enhancing organizational efficiency takes: n n Establishing appropriate structure, systems and process to enable people to produce the high level of creativity, energy and effort to generate efficient service to the community Developing all the resources, personal, physical, technological and systems, needed to achieve an NGOs future directions. 3. 3. 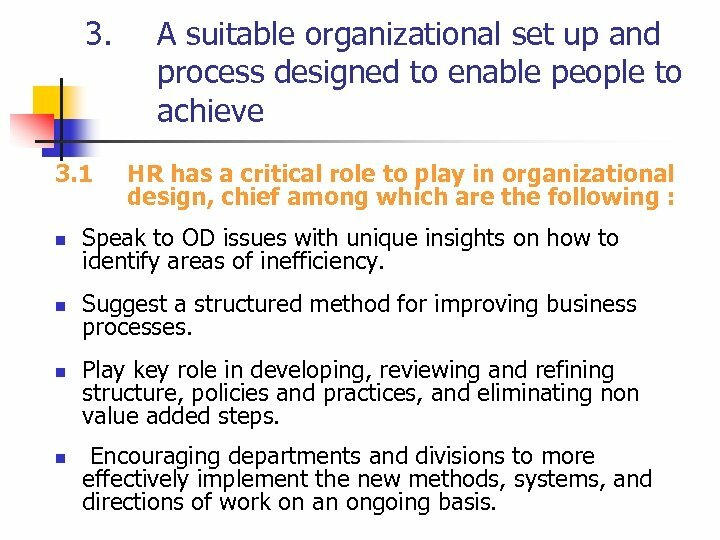 1 A suitable organizational set up and process designed to enable people to achieve HR has a critical role to play in organizational design, chief among which are the following : n Speak to OD issues with unique insights on how to identify areas of inefficiency. n Suggest a structured method for improving business processes. 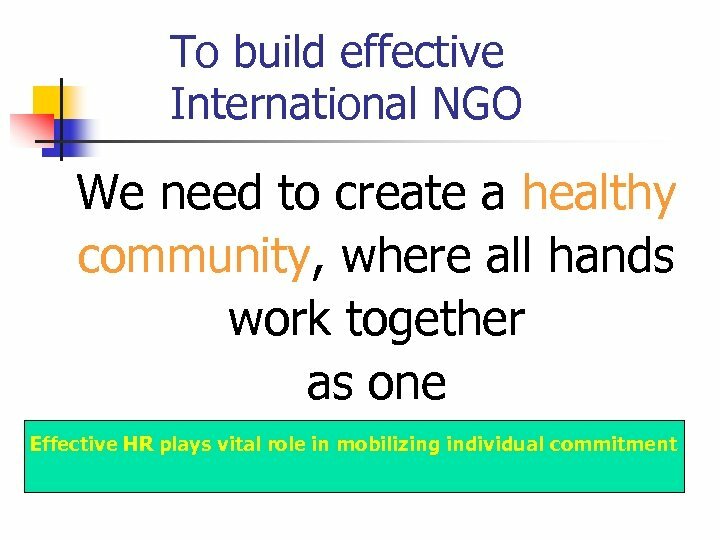 n n Play key role in developing, reviewing and refining structure, policies and practices, and eliminating non value added steps. Encouraging departments and divisions to more effectively implement the new methods, systems, and directions of work on an ongoing basis. How will HR need to change ? Many organizations are reviewing their HR service and systems and evaluating how strategic their HR Function is, as they consider to increase the role of HR to make it more effective. Are you ready to change ? How will HR need to change ? 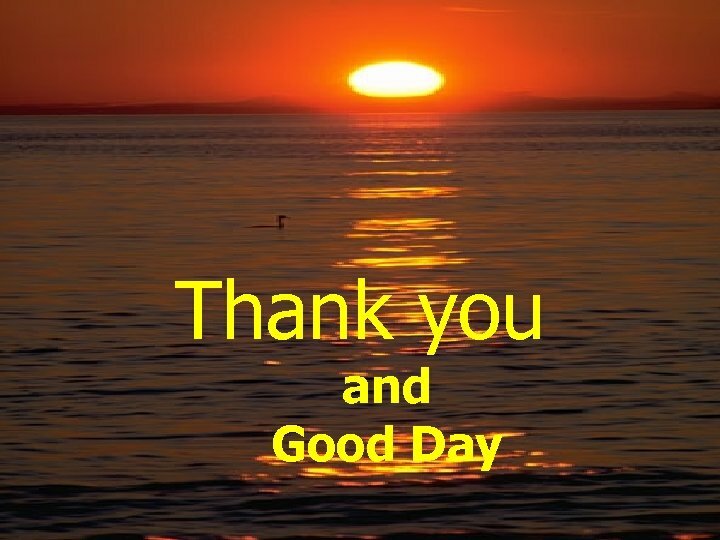 Cont… You will need to audit your HR function to : n Identify whether the current HR function is meeting service needs. 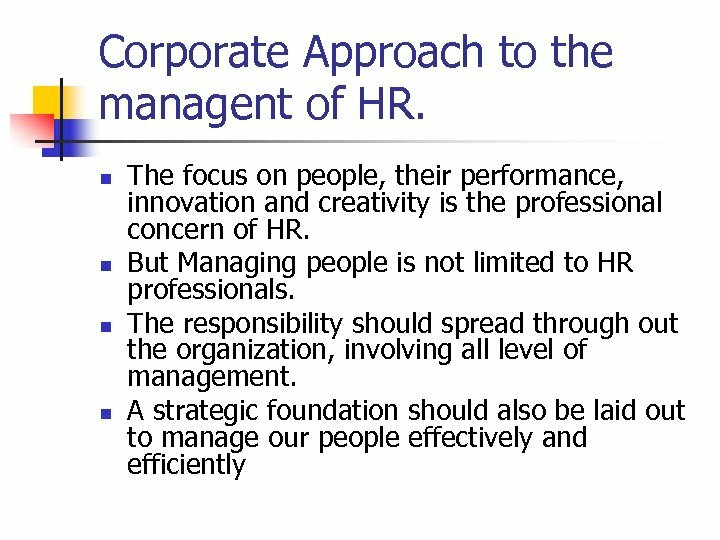 n Determine whether their processes and systems help deliver an efficient and effective service n Identify whether HR practitioners have the necessary skills and competencies to deliver strategic people management.